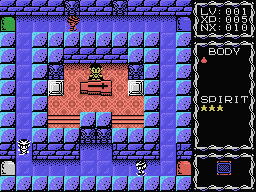 After finishing the ColecoVision version of Caos Begins, Antoni Burguera told me he wanted to do another ColecoVision game, and this time, it would be a completely new game, not a conversion of one of his MSX creations. 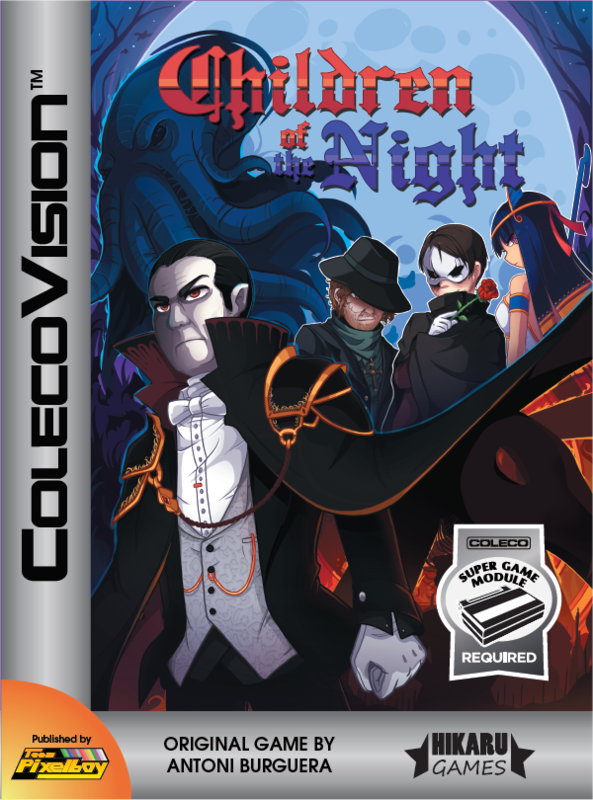 He wasn't sure what game he wanted to do, but he eventually settled on Children of the Night. At first, Antoni wanted to make his new game fit in 32K of cartridge space, but he soon realized that his vision of the game required a 128K MegaCart, so he made the switch to 128K at the software level. 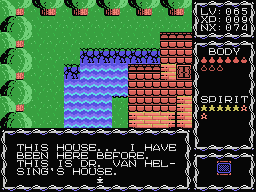 The game is indeed quite large, enough to warrant the inclusion of a numerical password system so that the player can save his progress and resume playing at a later time. SPECIAL THANKS: Miguel Ángel Fernández, Armando Pérez Abad, Tobie St-Aubin, Albert Yarusso, and all AtariAge forum members. 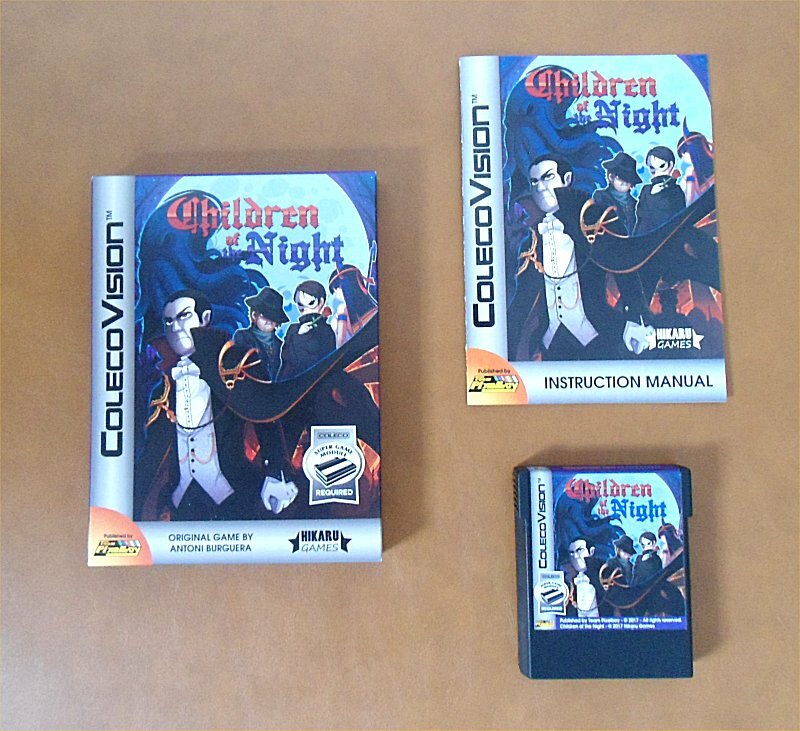 Here is a promotional YouTube video of Children of the Night for ColecoVision, which was prepared by Antoni Burguera. 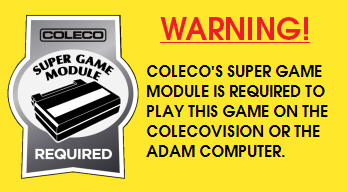 The game footage you see in the video are from a work-in-progress version of the actual ColecoVision game.